A Northern Virginia-based Venezuelan attorney has been battling the firm for two decades over benefits he says he was denied after being fired from predecessor Macleod Dixon. 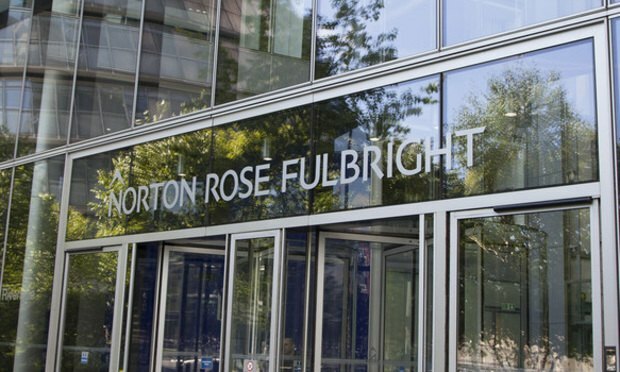 Venezuela’s highest court last week delivered welcome news to a U.S.-based attorney who has spent years battling Norton Rose Fulbright and its predecessor law firm in the South American country. Cravath, Sullivan & Cromwell and Wachtell are guided by the past but not bound by it, their leaders and partners say. The firm, which had been advising Venezuelan President Nicolas Maduro, is now working for opposition leader President Juan Guaidó. The move by Frank Lopez comes just weeks after the other co-leader of Proskauer’s global capital markets group, Philippa Bond, joined Kirkland & Ellis in Los Angeles.